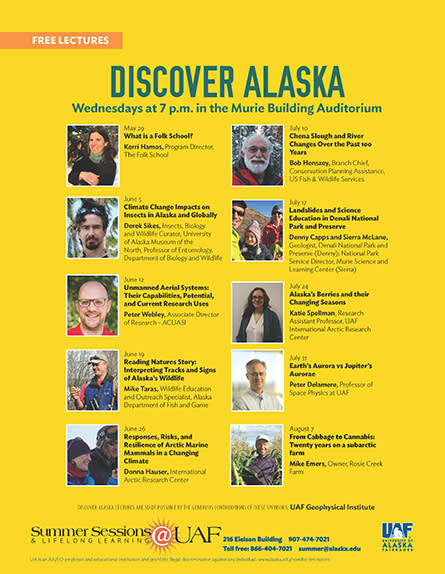 Discover Alaska: Reading Natures Story: Interpreting Tracks and Signs of Alaska's Wildlife, with Mike Taras. 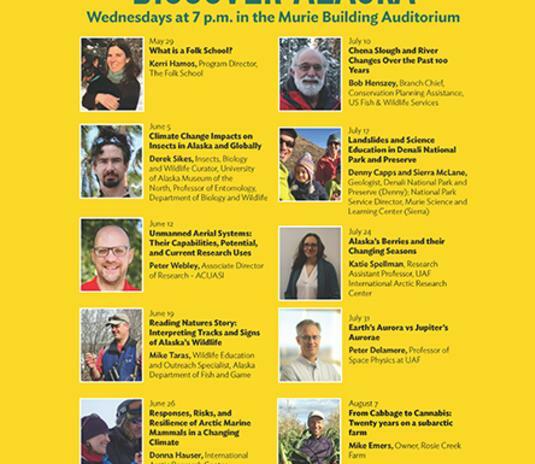 Take time to share in the unique professions and interests of various community members around the city of Fairbanks, and the state of Alaska! 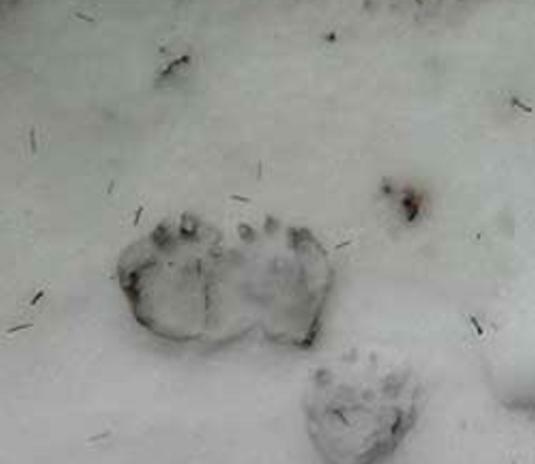 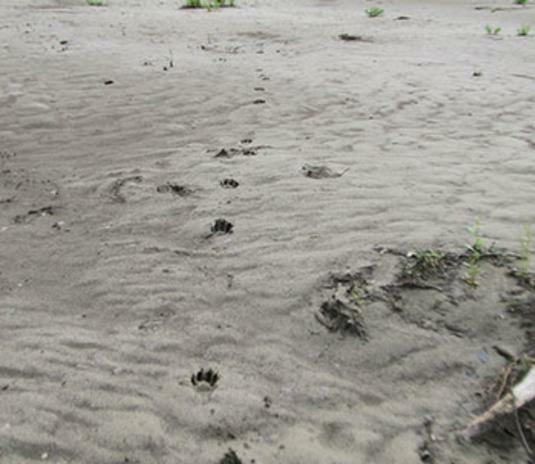 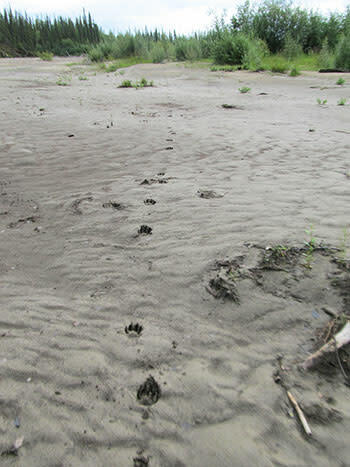 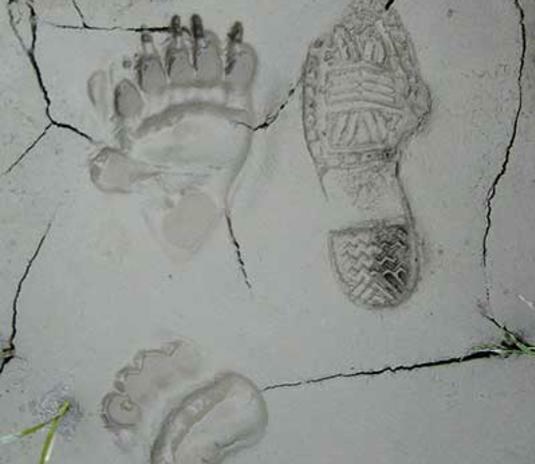 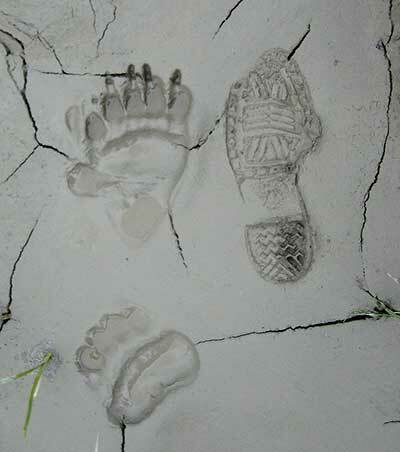 This week’s lecture "Reading Natures Story: Interpreting Tracks and Signs of Alaska's Wildlife" will be presented by Mike Taras, Wildlife Education and Outreach Specialist, Alaska Department of Fish and Game.